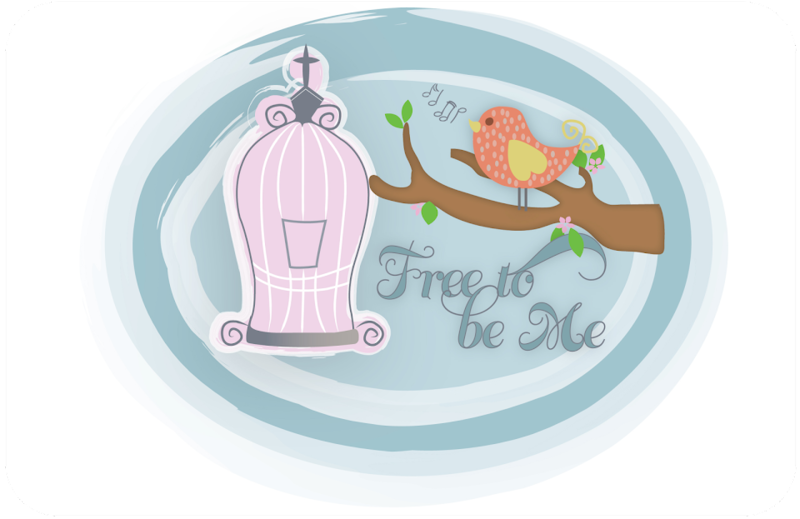 Free to Be Me: Let It Go! I have just recently started the Beth Moore Bible study on James. I am excited to be digging into the Word again and know the Lord has some amazing things to show me! One thing that really stood out to me in the first video session was when Beth said she did not want to be identified solely by what she was delivered from, but moreso by what she was delivered to which is a resurrected life in Christ. 2 Cor. 5:17Anyone who belongs to Christ is a new person. The past is forgotten, and everything is new. I have taught a couple of retreats over the last few months and one of the topics we cover is shame. I am always amazed at what a struggle it is for women especially to overcome the shame of their past. Sometimes the shame is a result of things they have willfully done, but many times these women were innocent victims at the hands of skillful predators. One thing we do in this session is have everyone write down one or two of their most predominant shame lies they have believed about themselves. While I knew some of these women really struggled, I was truly shocked and deeply saddened by the words many chose to use to describe themselves. Ugly, stupid, unloveable, dumb, unforgivable, unworthy...devastating words like that. All of them based on a faulty belief system that they would never be good enough to overcome these labels because they just didn't think Jesus could really do anything with them. If God can look at us as a new creation, why can't we? If God can forget our past, why can't we? I used to struggle with that word...forget. Was God really unable to remember what we had done? Was it really possible for Him to get spiritual amnesia? After deeper study, I came to understand that the word actually means to no longer be influenced or affected by our past. It is actually the ability to remember what happened without getting that pit in your stomach or feeling the need to hang your head in shame. Each of us have this opportunity open to us. If we have surrendered out hearts to Christ then we are made new. Not because of anything we did or did not do, but because of His wildly extravagant grace that He lavishes on us. It is like a spiritual Cinderella...He removes our old, tattered rags and clothes us each as a beautiful princess!! During this session I teach, after the lies have been exposed we look at the Truth of God's Word and what HE says about us!! We replace our faulty belief system with scripture that speaks to who we now are in Christ. We allow ourselves to be released from the grip of shame and from being identified by what we were saved from and focus on what and Whom we were saved to!! Lord, please allow us to set our old way of thinking about ourselves and allow us to see ourselves through Your lens. Allow us to own that the old things have passed away and behold we are new creations in Christ...robed in His righteousness as surely as royal heiresses! We have an inheritance, Lord, and it is eternal life with You. Would You help us live up to our potential as Your girls!! Powerful truths, Barb! I'm so glad you are speaking this truth into women's lives. What a great Christmas gift God wants to give us! Your blog is so cheery! Love it! Love this post, Barb. Shame really had a grip on me for a long time but I'm grateful that "I'm not who I was." The more time I spent in the Word, in prayer, with other believers, the more Victory in Jesus became much more than a song title. I have Beth Moore's James study on my Amazon wish list. Here's hoping one of my family members decides to give it to me for Christmas, otherwise, I'll be getting it for myself. Thanks Barb for sharing. You are a wonderful example. Beautiful! Thanks friend! I will have to look into this study. I studied the book of James when I was pregnant with Eliana. God was using it then to speak words into my heart that I didn't know I needed to hear. He is good.